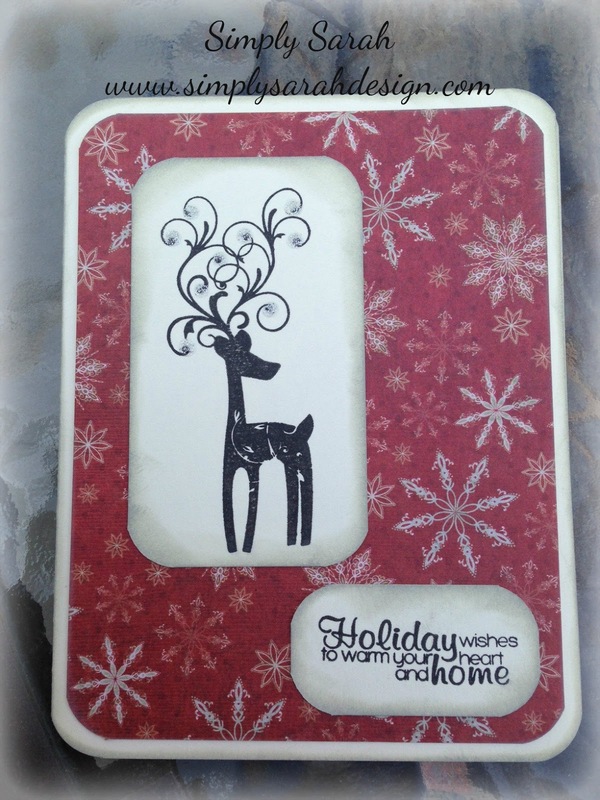 I am so excited to celebrate Christmas in July with the Jaded Blossom team and share with you the project I made. When the JB gals asked if I was interested I knew exactly what I wanted to work on. The past 2 years I have been so busy during the Christmas season, I have not been able to send out Christmas cards to family and friends. And because I don't like to leave anyone out when it comes to homemade goodies, I have to make about 60 each year. I took full advantage of dusting off my Christmas tools and got to work. The sentiment also came from this stamp set. The Christmas Wishes set has to be one of my absolute favorites! 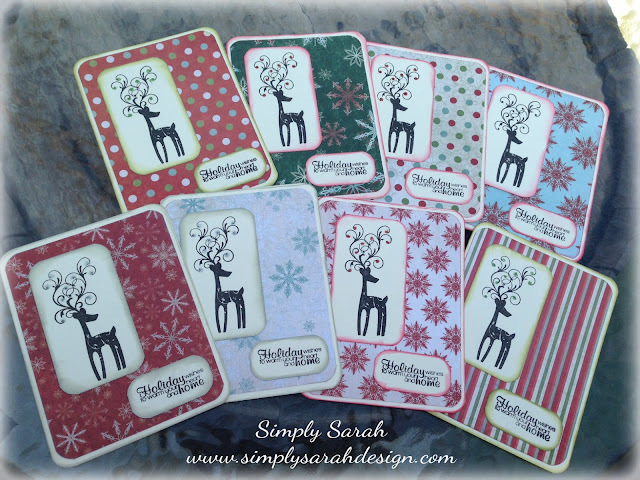 Each of the cards I rounded the edges and chalked them with either green, red, or grey chalk. 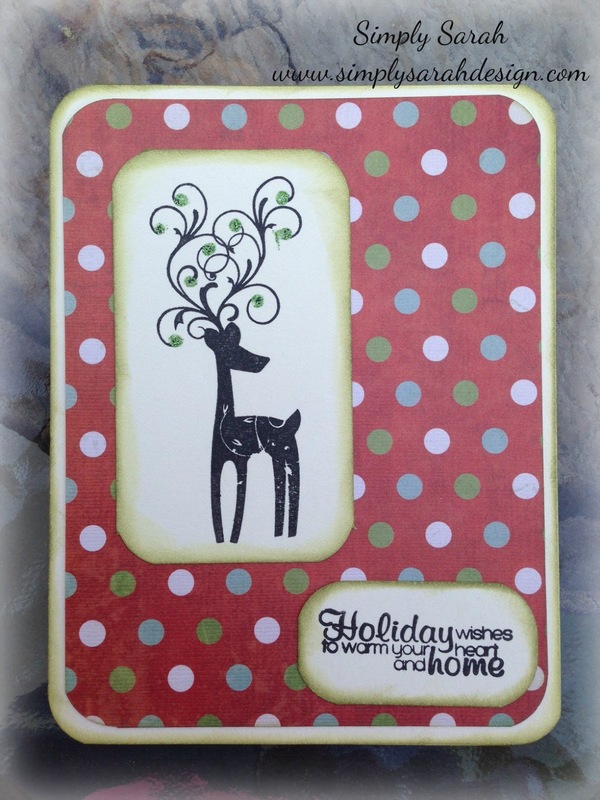 I matched the cardstock for the reindeer stamp and sentiment with the corresponding chalk from the card base. I also used matching stickles on the antlers and added glittery decorations. and a close up of a few of them. 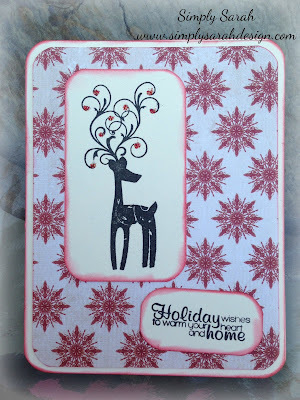 Well, I sure hope you enjoyed my project for Christmas in July here at Jaded Blossom. These gals sure are the best! That deer is my favorite!! 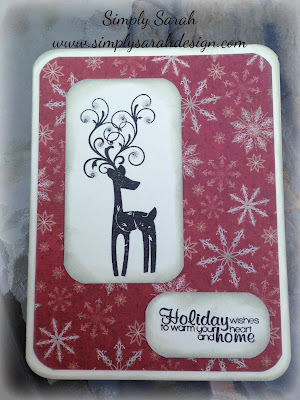 I am feeling inspired to get a head start on my holiday crafts - it's amazing how fast it creeps up! way too cute!! Love all the patterns! very cute! I see your getting a good head start !! awesome ! these are adorable! !...and now you have your Christmas cards all done!!! that's inspiring!!! Anything with a Summer Twist Blog Hop!